The current youth world champion Sakshi (57kg) and Pwilao Basumatary (64kg) entered the finals at the Cologne Boxing World Cup on Friday. Unfortunately, Pinki Rani (51kg) and Parveen (60kg) had to settle for bronze medals after losing their semi-final matches. 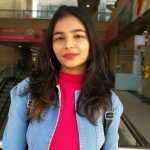 The 18-year-old boxing prodigy Sakshi played her semi-final against Thailand’s Tinta Thai Preeda Kamon whom she blanked 5-0. In the finals, she will be facing 2018 Commonwealth Games silver medallist Michaela Walsh from Ireland. On the other hand, the talented boxer Basumatary clashed with Denmark’s Aiaaja Ditte Frostholm in the 64 kg category in the semi-final. Basumatary had to give her level best to win. In the final match, the 26-year-old will face China’s Chengyu Yang. India also has an opportunity to add another gold medal in their haul through Strandja Boxing gold medallist Maisnam, who has been selected directly in the final in 54kg due to a smaller number of participants. Maisnam will clash against Machai Bunyanut from Thailand in what would be her only bout of the tournament. 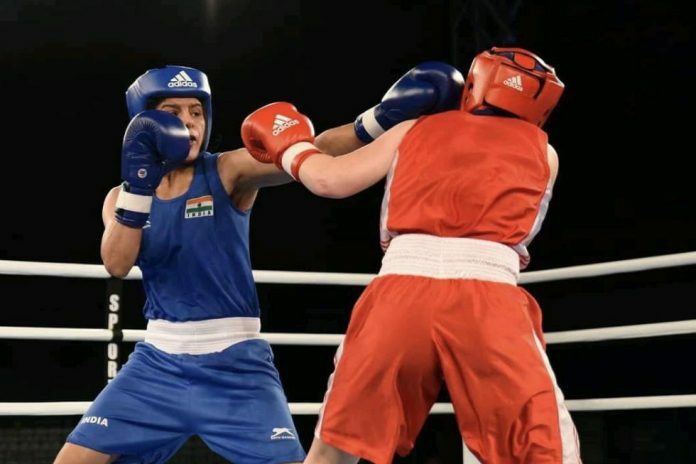 The brilliant Indian boxer Pinko Rani (51kg) ended her run in the competition after losing the semi-final match against Ireland’s 2018 Commonwealth Games silver medallist Carly McNaul with a dominating score 5-0. The English pugilist Paige Murney was decided the winner over Parveen in 60kg. India has reportedly sent a seven-member team to this prestigious European event this time after a brilliant haul of six medals from the erstwhile Chemistry Cup held at Halle last year. Last season, only Gaurav Solanki (52kg) and Mohammed Hussamuddin (56kg) were the Indians to bring gold to their country. With twenty-one nations taking part in this tournament across 17 weight categories ahead of the World Championships, there will be a tough competition in the finals this year.